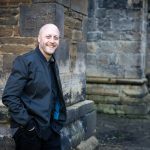 In this week’s blog, we talk to writer and theatre director, Daniel Ingram-Brown, about his perfect role, bringing his own novel to life on the stage. You can see a taster of Rise of the Shadow Stealers at the Leeds Big Bookend Children’s Festival on Saturday 19th November at the Carriageworks Theatre, Leeds. 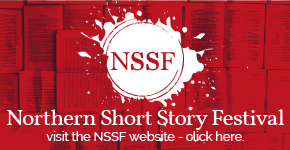 The process of bringing Rise of the Shadow Stealers, the first book in The Firebird Chronicles series, to life on stage began about a year ago, with an initial meeting with the theatre company and a rough first draft of the script. 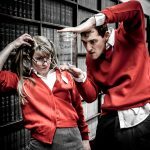 Since then we’ve put together a full rehearsal schedule and are preparing to perform a 15-minute segment at the Leeds Big Bookend Children’s Festival on the 19th November. 3. Use your imagination. It’s not always possible to have every character played by a different actor and in this case, it was certainly a challenge working out how to portray the world of The Firebird Chronicles. Think outside of the box and consider other options for your performance; from voice-overs and puppetry to film footage and symbolism. 4. Cutting parts out doesn’t have to be a negative. It just means that audience members who choose to read the book after seeing the play get a little extra! 5. Consider the practicalities. More characters mean more actors, which also means more money and space is needed to stage your performance. So, when you’re adapting a novel always keep these practical considerations in the back of your mind and you are more likely to be successful in any fundraising and staging applications. For more tips on transforming a book into a stage performance, check out Daniel’s latest blog and keep your eyes peeled for the next instalment, where he will cover how to find the right team and staging rehearsals. Photos by Tom Jackson from rehearsals of Rise of the Shadow Stealers; author portrait by Raj Passy. 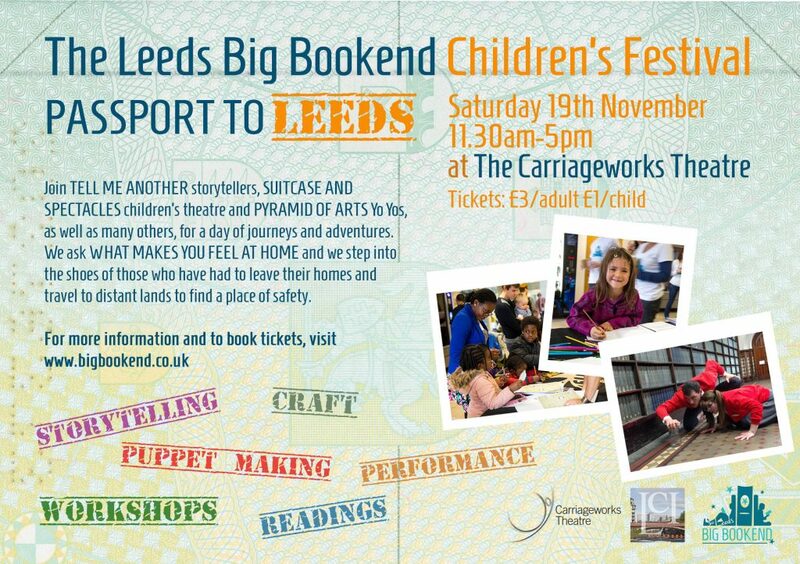 You can catch the first performance of a 15-minute segment from Rise of the Shadow Stealers at the Leeds Big Bookend Children’s Festival, at the Carriageworks Theatre on Saturday 19th November. It’s followed by a workshop where kids can explore some of the themes, try some of the drama techniques and feedback on the performance. The Rug in the Smaller Drawing Room by Adam Z. Robinson.